South Coast Repertory has three plays for young audiences for their 2015-2016 season. 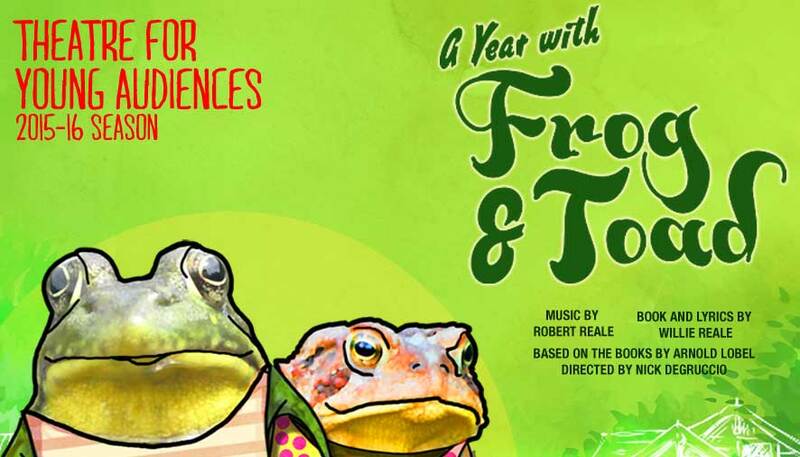 The first in the series is A Year With Frog & Toad follows which follows song-filled year in the life of two delightful woodland creatures. The musical runs from November 6 -22. 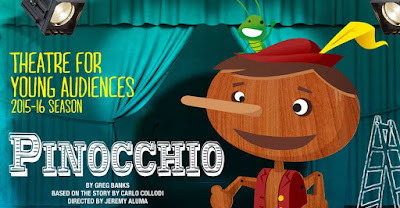 Next up is Pinocchio with a fun clowning element added to the classic tale of a wooden boy coming to life. 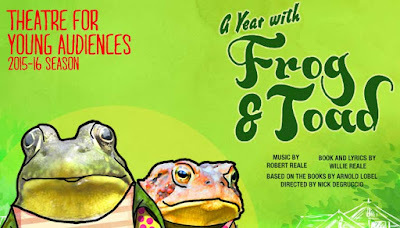 The play runs most of February (5-21) 2016. 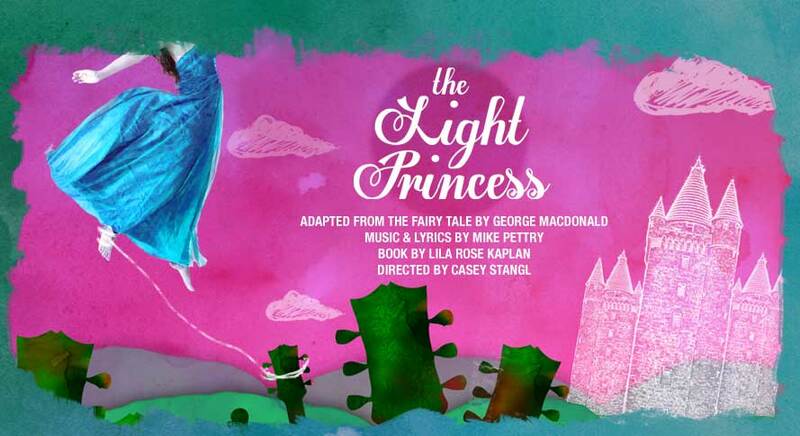 And finally, a new musical comes to South Coast Rep with The Light Princess. The Light Princess is good at flying but can't land which proves to be quite the challenge since she must escape the witch's curse before her 16th birthday. Families can see all three plays for as little as $48 per season ticket.